FACE TIME MEANS BEAUTIFYING TIME! The term Face Time gets thrown around a lot these days. Yes, we primp and preen before our on-screen conversations. But what really makes us shine when we’re illuminated across the net? to ensure your skin will be the best it can be. It doesn’t much matter what products you put on your skin if its too clogged to absorb them. And it must be done consistently: in the morning and at night. If your skin is dry/mature or sensitive/delicate, this one’s for you. Gently dissolving excess oils or the grit and grime of the day, it leaves the skin clear and ready to absorb either your nourishing night cream or daily moisturizer. 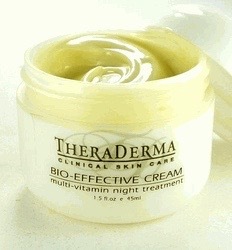 With Aloe Vera Gel, and Extracts of Chamomile Blossom, Elder Flower and Orange Peel. The perfect follow-up to the perfect cleansing, it gently tightens pores with Aloe Vera Gel, Cucumber Juice, Witch Hazel and Horse Chestnut extracts. Although lighter in texture than a cream, serums have a higher concentration of ingredients and are an excellent addition to your skincare routine. 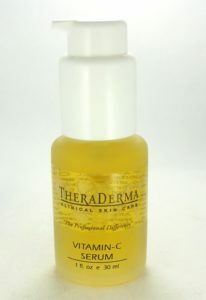 This serum is particularly good for dark spots or blotchy skin. It’s no longer up for debate: we MUST protect our skin from the damaging effects of the sun. But we can moisturize at the same time! With Green tea Extract, Cocoa Butter and Aloe Barbadenis Leaf Juice. 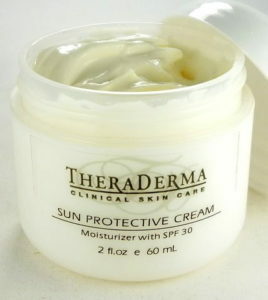 There is a reason this is the most popular product at HelloBeautifulFace.com. IT REPAIRS WHILE YOU SLEEP. Rich and packed with nourishment, including Aloe Vera Gel, Peach Kernel Oil, Ginseng Extract, Hazelnut Oil, Soy Milk Protein, Carrot Oi, Avocado Oil and Sea Buckthorn Oil. And you’ll like what you see in the mirror. Plus you’ll be a hit on whatever size screen your choose! 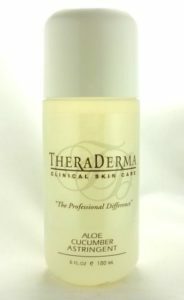 This entry was posted in Best Serums, Cleansing dry skin, Dry Mature Skin, dullness, facial cleanser, Moisturize, moisturizer, Neck Cream, Night cream, Nourish, PROTECTION, serum, Skin Care, SPF, toner, Vitamin C serum and tagged anti aging, dark spots, fine lines, moisturizer, skin lightening, toner, vitamin c serum on February 1, 2018 by admin.